"You listened, did not pass judgment, persevered, 'beat the bushes,' worked tirelessly and demonstrated professional integrity from beginning to end." "Thank you for all you did for us for the sale of our house. Everything went so smoothly, and we owe a large part of that to you!" 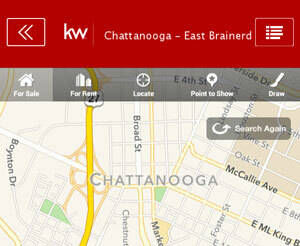 Read Gail's monthly report on real estate activity in Chattanooga and how it compares nationally. 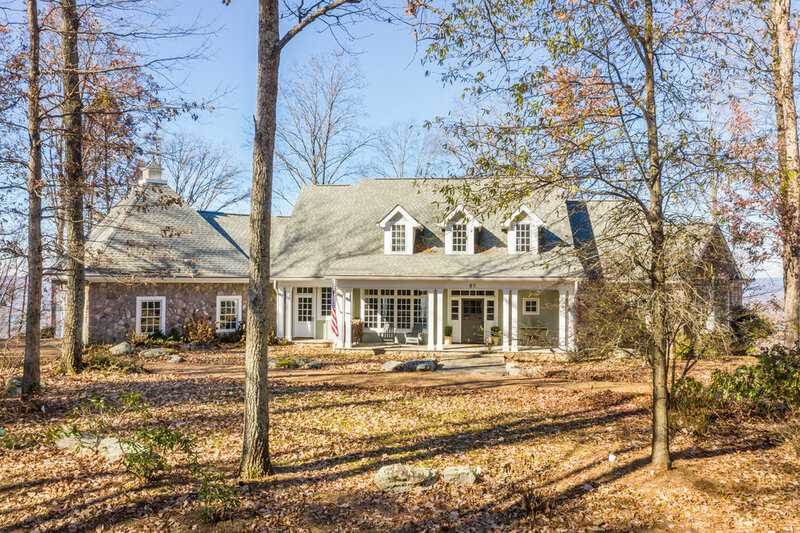 Read Gail's quarterly report on real estate activity in Lookout Mountain, Georgia and Tennessee. 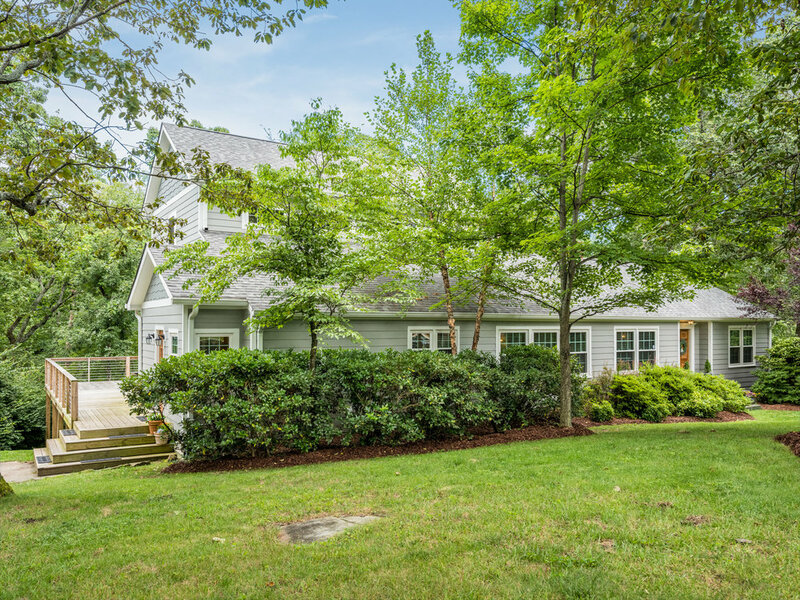 Gail's app offers a complete search of ALL homes for sale while other apps only display select homes. 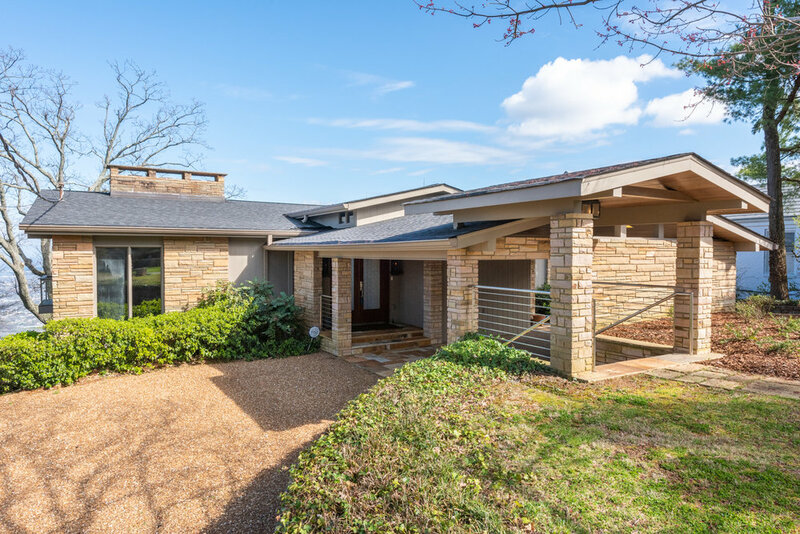 Find out what makes Lookout Mountain one of Chattanooga's most desirable areas to live.